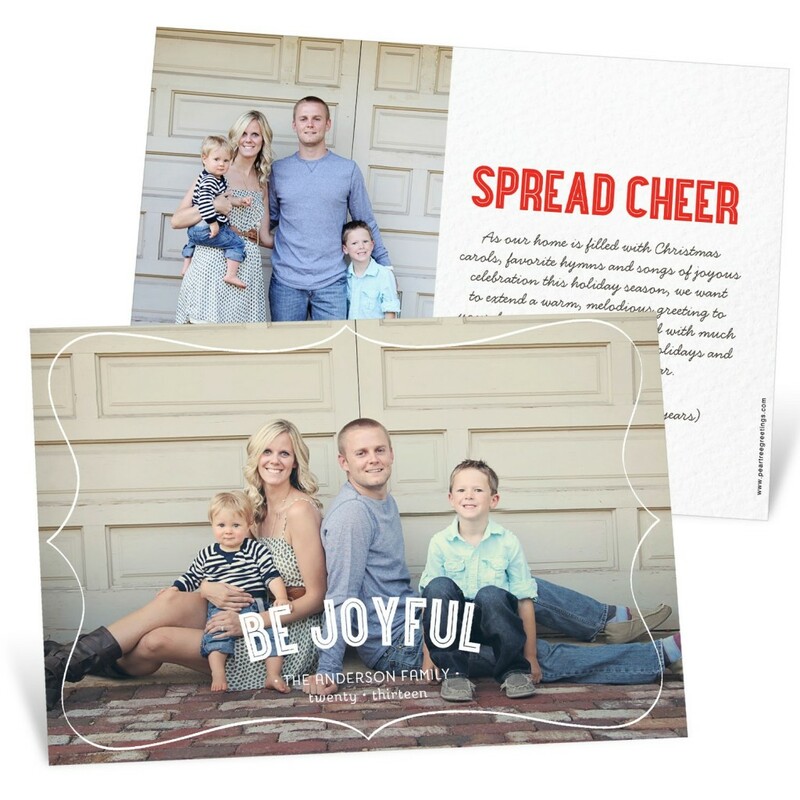 November has come and gone and without surprise, Christmas cards dominated our top 5 list this month. Can you see a trend in these five cards? Gold is in! 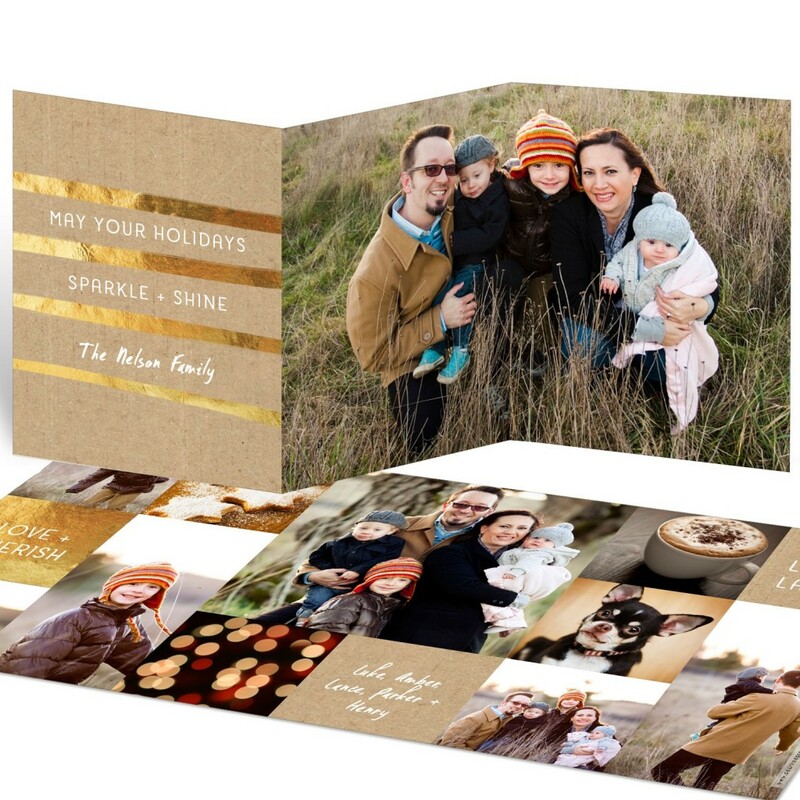 Three of our top five cards feature gold in the design – Golden Greeting, Gold Sequins and Gold Chevron. Love it! 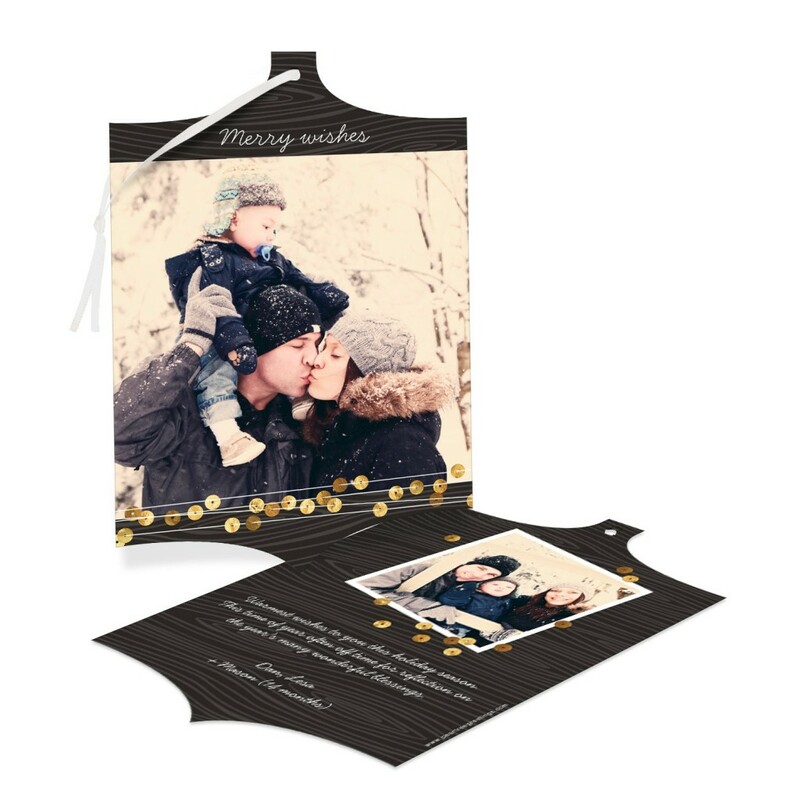 In our second spot is one of our favorite Golden Pear designs, a ribbon booklet. 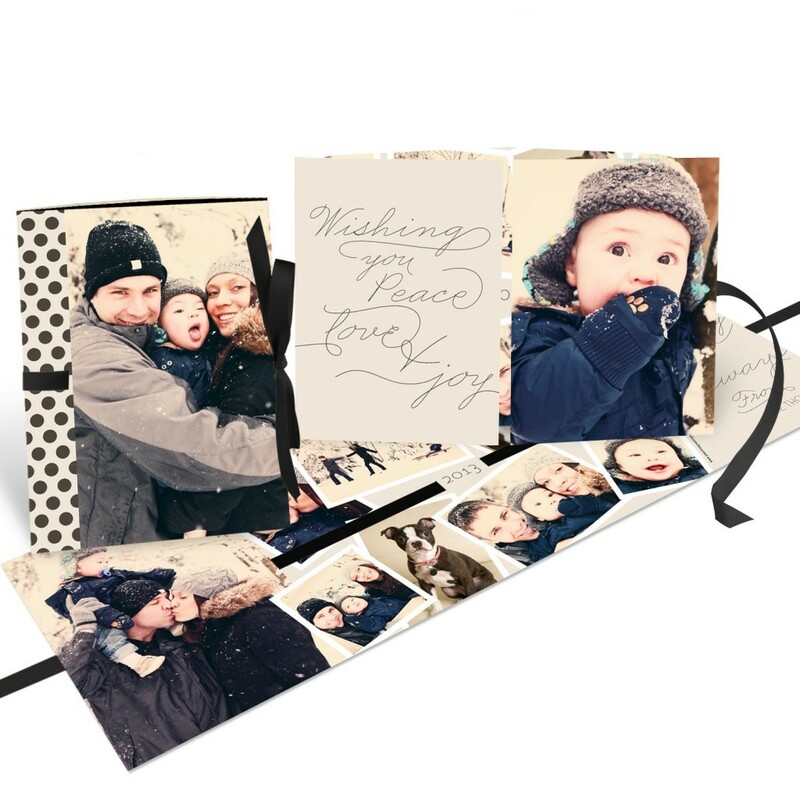 This Thread the Ribbon Booklet Photo Christmas Cards holds lots of places for photos to spread cheer this year. 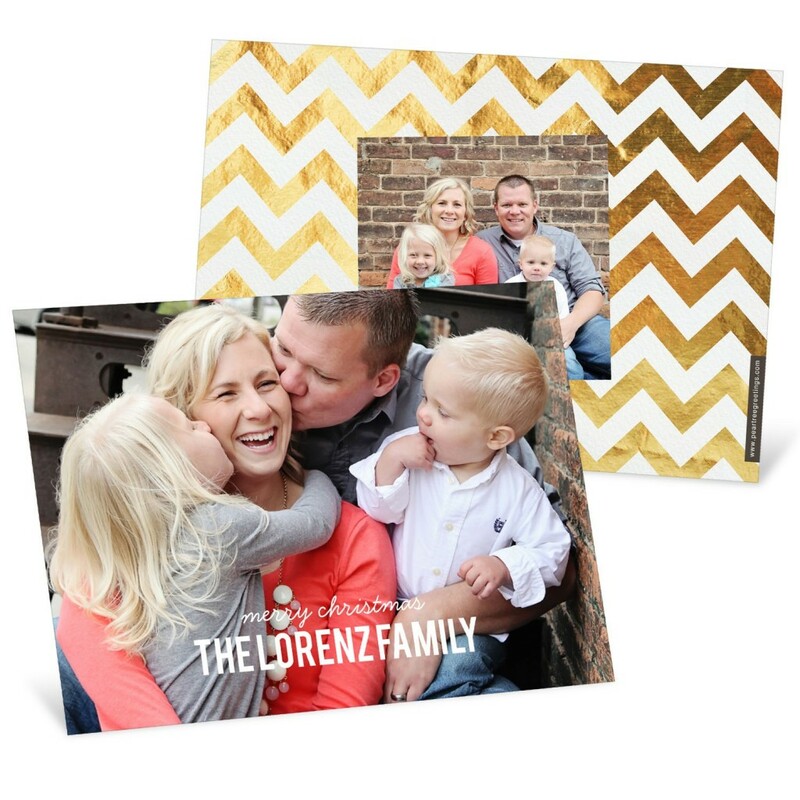 And for the second month in a row, our Framed Horizontal Photo Christmas Cards made the list, coming in third! Such a fun and trendy design. Here’s to a joyous December!